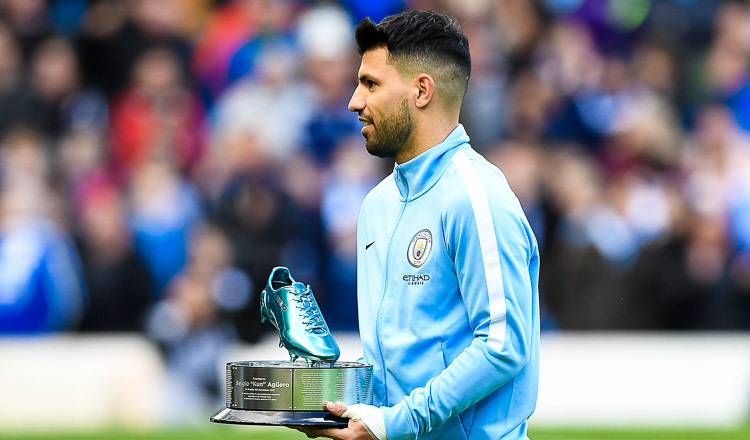 MANCHESTER (Reuters) – After suffering three defeats in a week, including a Champions League exit, leaders Manchester City get back to business in the Premier League tomorrow but face another tough test at fourth-placed Tottenham Hotspur. City could have wrapped up the title with a win at home to Manchester United last Saturday but threw away a two-goal lead to suffer their first home loss of the campaign, falling 3-2 to Jose Mourinho’s side. 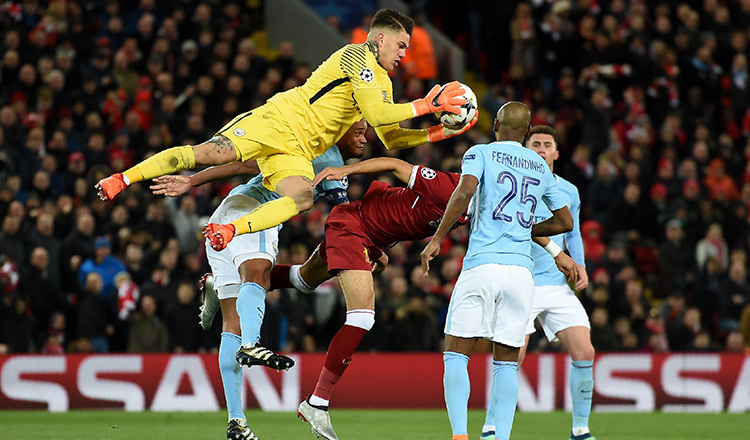 That game was sandwiched between the two legs of their Champions League quarter-final against Liverpool where City suffered a 3-0 loss at Anfield and then a 2-1 defeat at the Etihad. 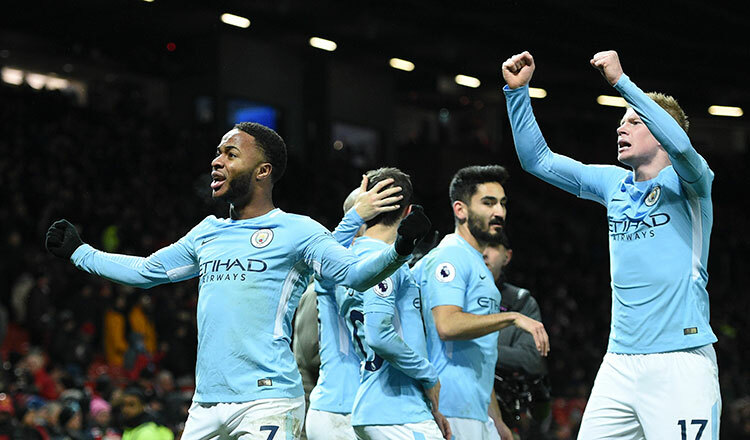 For all the anguish of the past week though, City remain 13 points clear with six games remaining and can clinch the title with a win over Spurs at Wembley combined with a United defeat at home to bottom club West Bromwich Albion on Sunday. 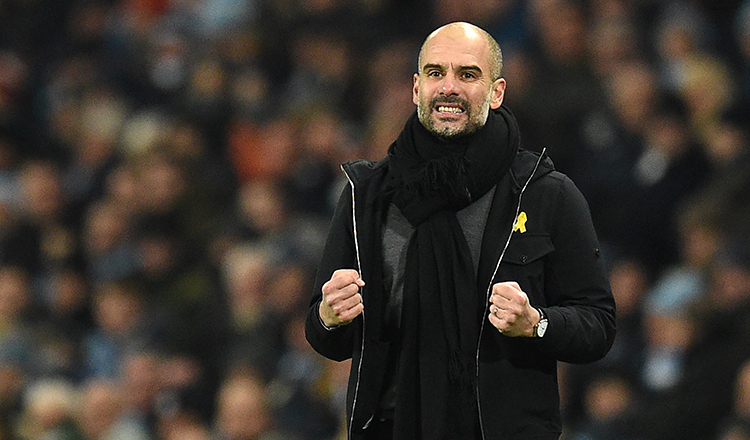 Spurs away is never an easy task, given Mauricio Pochettino’s side have lost just once at home this season and the match comes at a time when City’s confidence could have been drained by an unusually negative week for Pep Guardiola’s side. While City will be keen to get the title wrapped up as soon as possible, Spurs have their eye on a strong finish to the campaign as they target second place. The London club trail United by four points after picking up six straight wins in an unbeaten run of 14 games. “We have the quality, the right spirit and the experience in the Premier League,” said captain and goalkeeper Hugo Lloris. United, on a high after their derby win, which was their fifth straight league victory, will expect to pick up another three points at Old Trafford against a West Brom side that looks doomed for the drop and has caretaker manager Darren Moore in charge for the second time. Seventh-placed Burnley and Leicester, eighth, clash at Turf Moor tomorrow in a game that could go a long way to determining who gets the final Europa League place. Unless Southampton win the FA Cup, the seventh-placed side will earn qualification for Europe as the other three potential Cup winners – United, Spurs and Chelsea – should already have booked their places in continental competition. 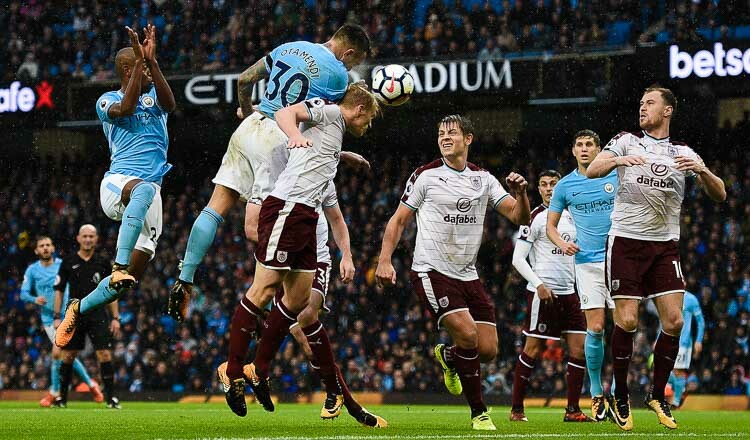 Victory for Sean Dyche’s Burnley would move them nine points clear of Leicester and bring them one step closer to a return to European action for the first time since 1967.